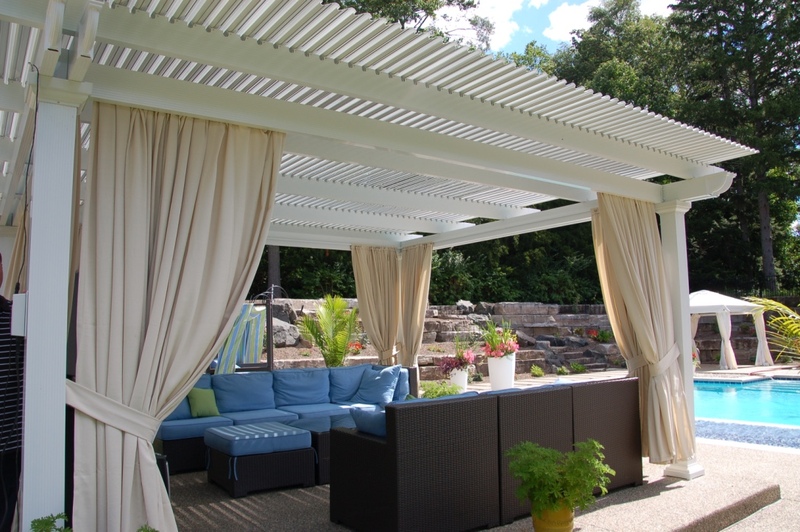 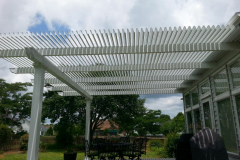 If you’re interested in having a louvered pergola installed at your home in San Diego, California, then turn to the professionals at TEMO. 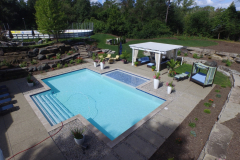 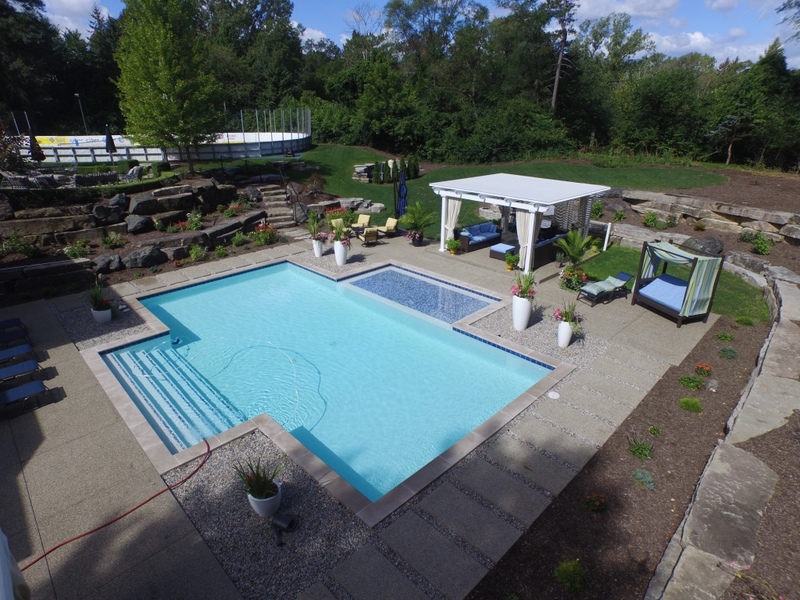 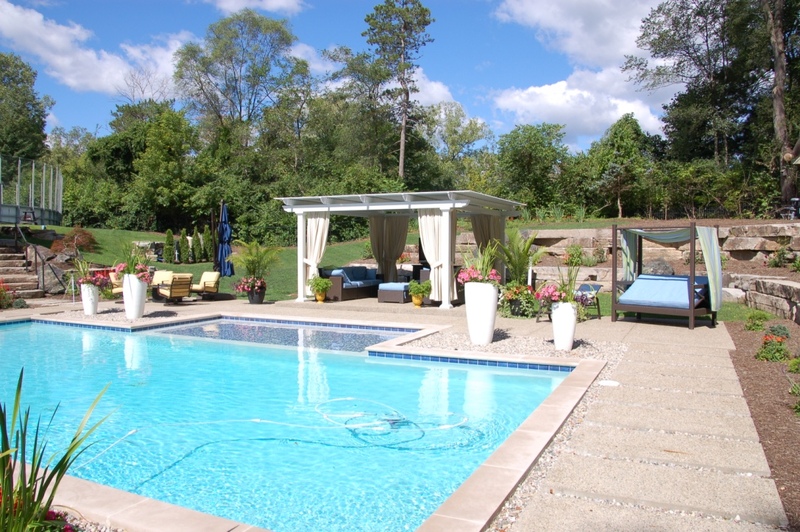 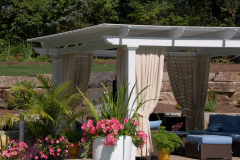 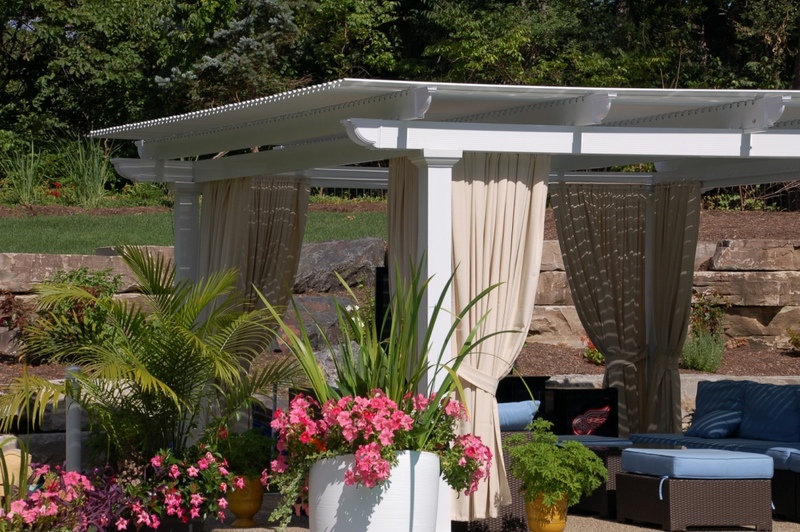 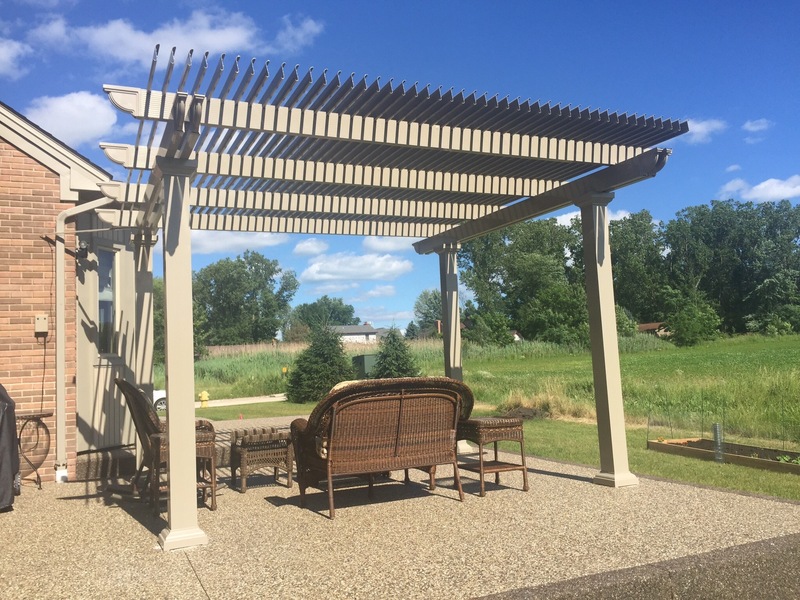 We are one of the leading manufacturers of premium outdoor living structures, and we have been providing homeowners throughout the country with beautiful and superiorly crafted products since 1970. 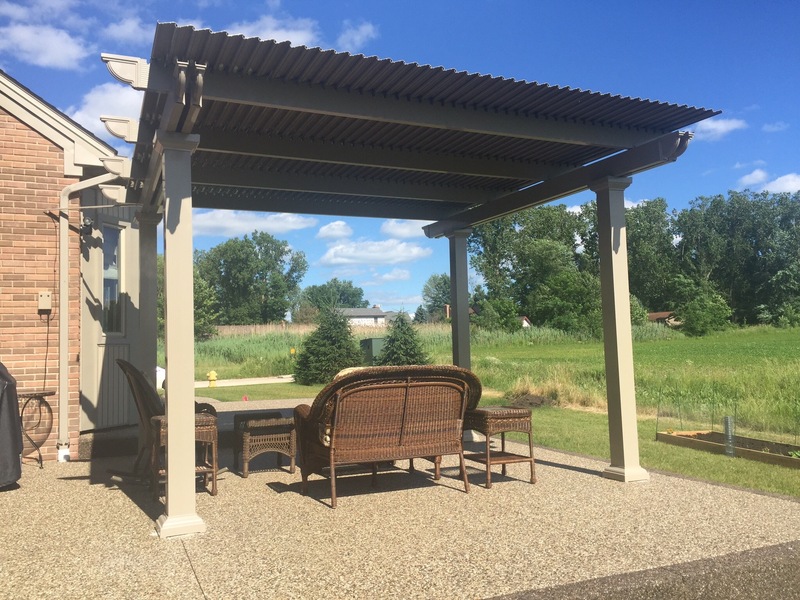 All of our products are designed to enhance your outdoor living space so you and your family can enjoy it in a whole new way. Whether you’re looking for a sun room, patio cover, louvered pergola, or any other exterior home addition for your house in San Diego, CA, look to TEMO. 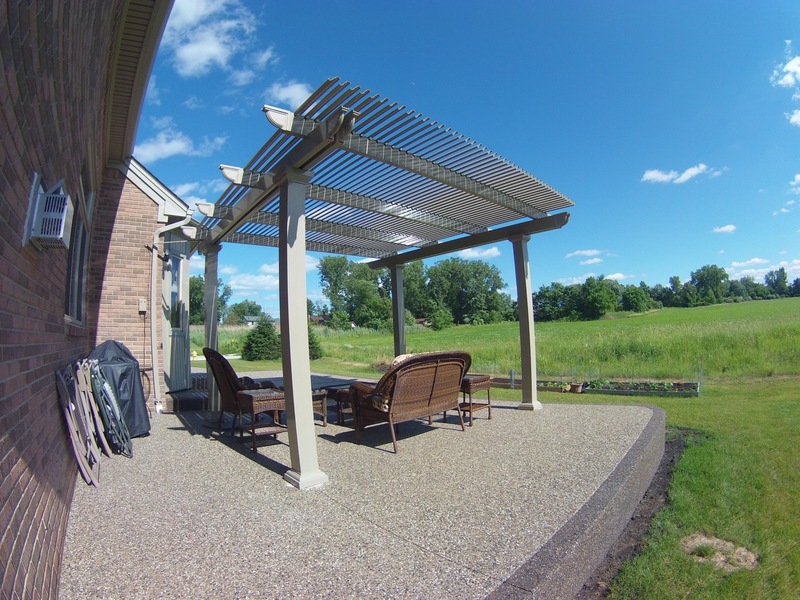 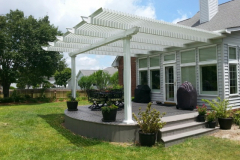 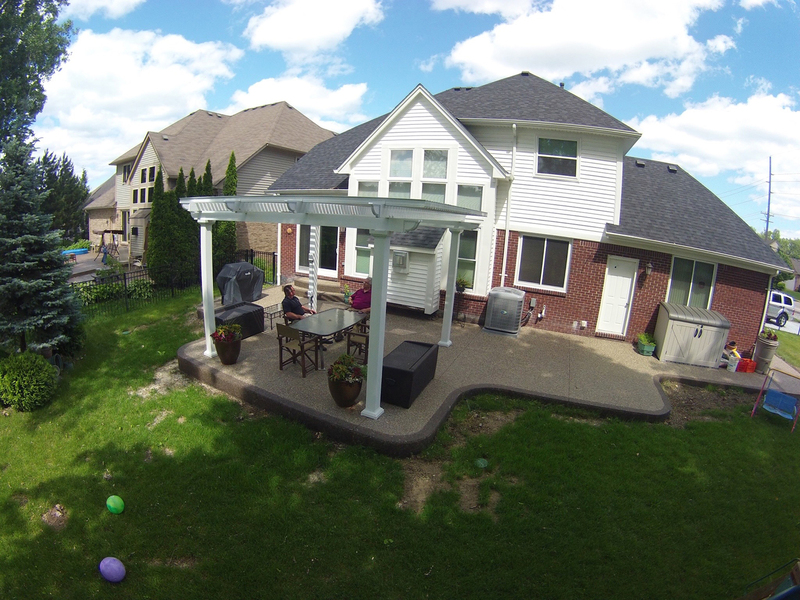 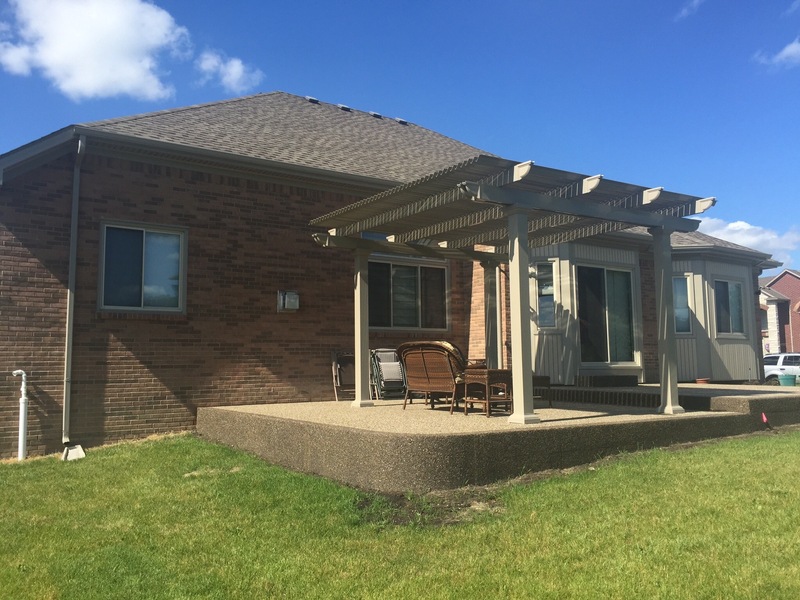 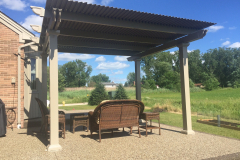 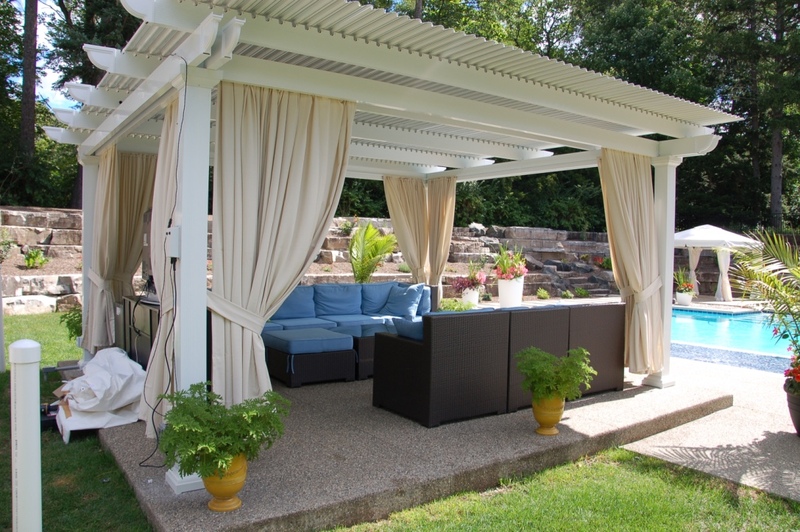 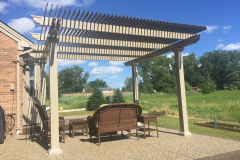 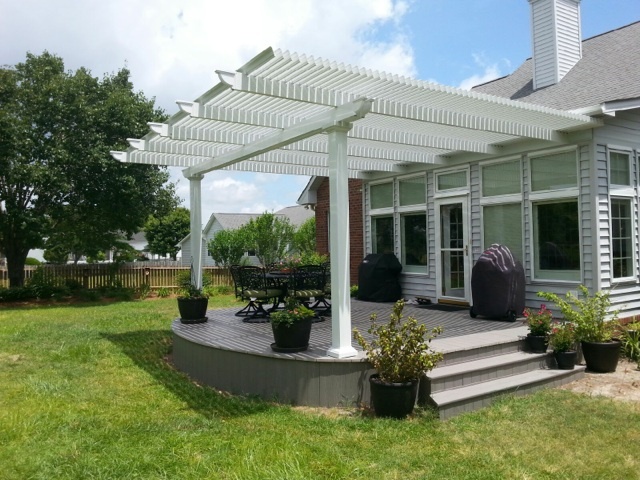 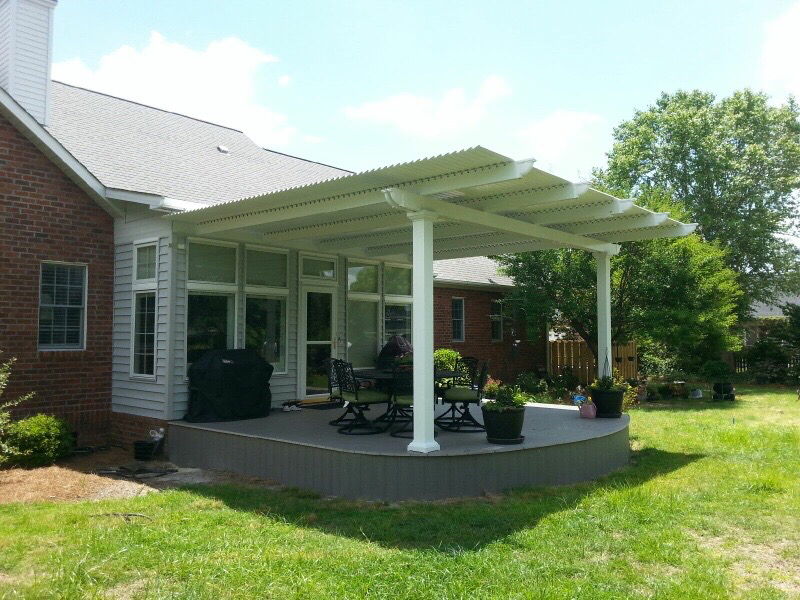 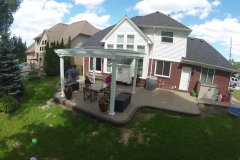 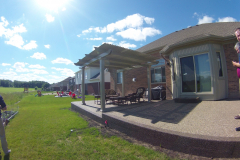 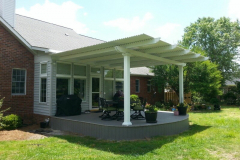 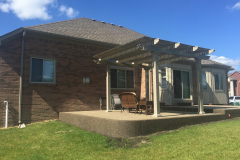 Pergolas are attractive outdoor structures that can create a beautiful accent in your backyard as well as provide a space for you and your family to eat, relax, and entertain. 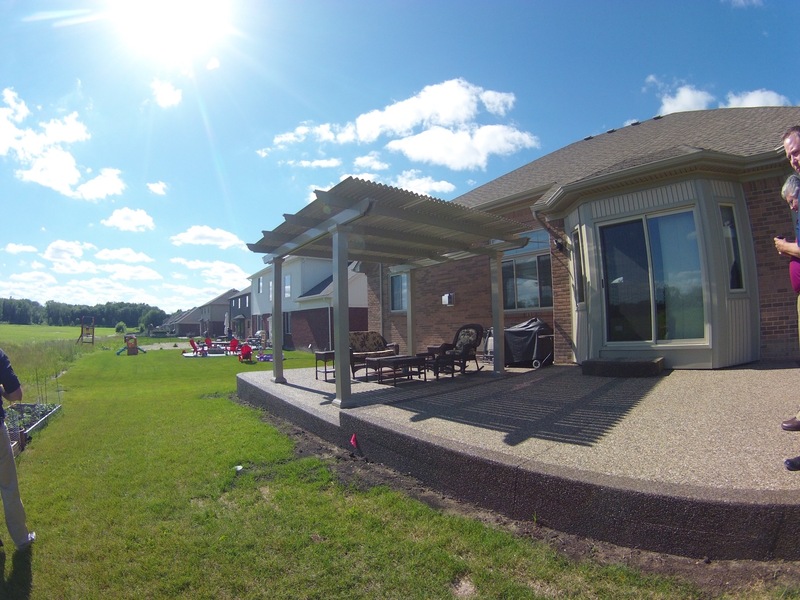 While standard pergolas provide some reprieve from the sun’s intensity, they don’t offer full protection from extreme heat and harmful UV rays. 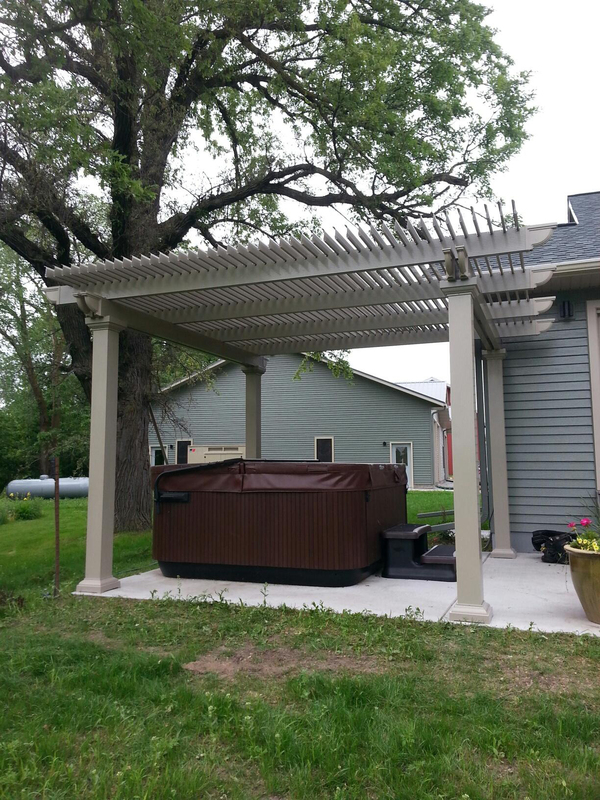 Additionally, if it rains, there is nothing to stop you from getting wet. 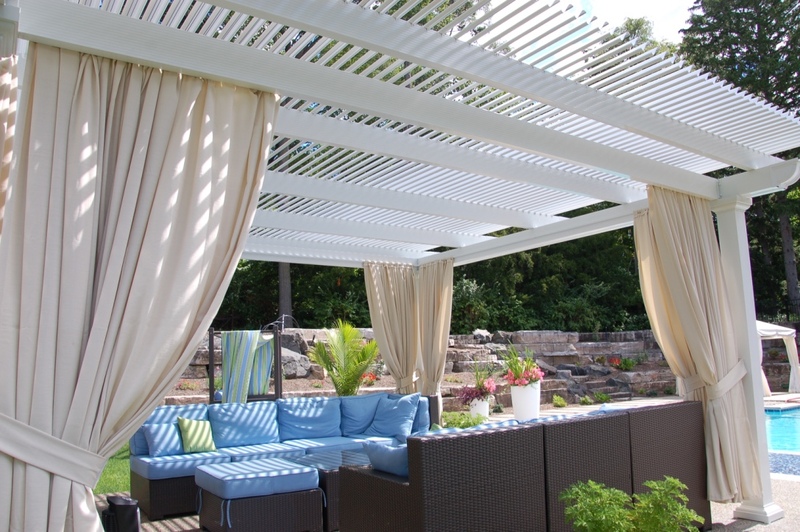 And, while patio covers can provide this protection from the elements, there is no option to open the roof if you wanted to allow some sunlight in on a nice day. 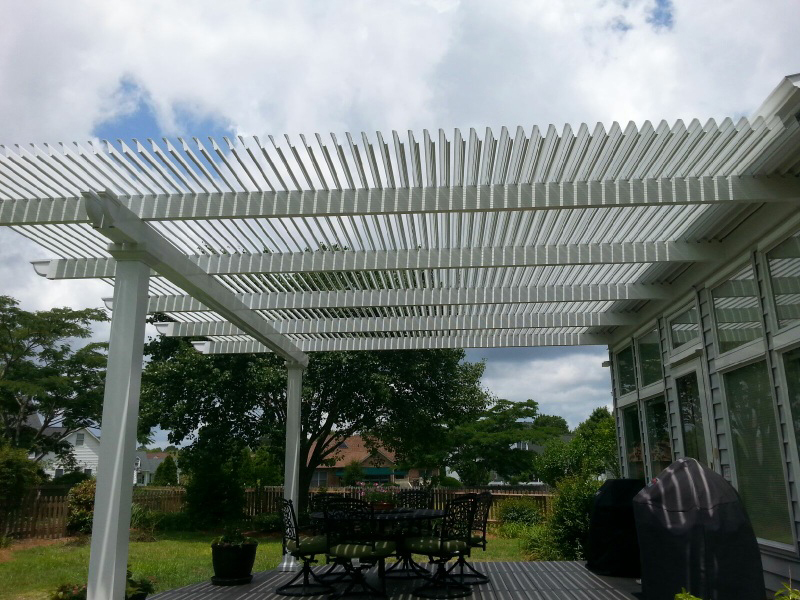 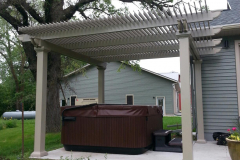 If you’re looking for a product that gives you the best of both of these products, then our louvered pergola is the solution for you. Extremely durable heavy-gauge extruded aluminum construction. 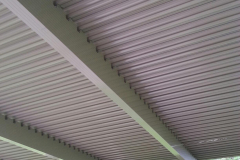 Slow-motion motors that open and close the roofing panels using a 500-lb push/pull force. 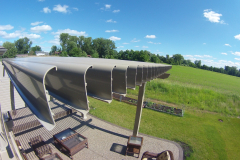 Electrical raceways that keep the power cable out of view. 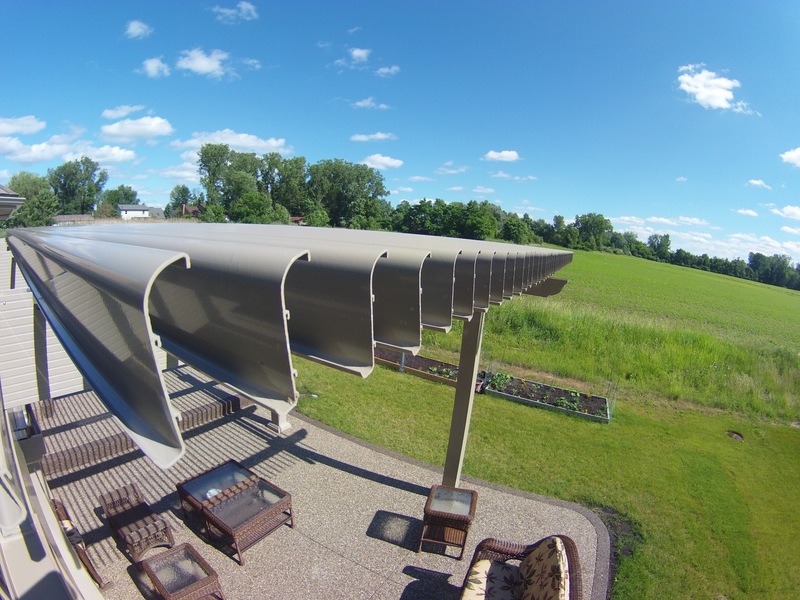 Large-span roofing panels that provide clear views of the sky. 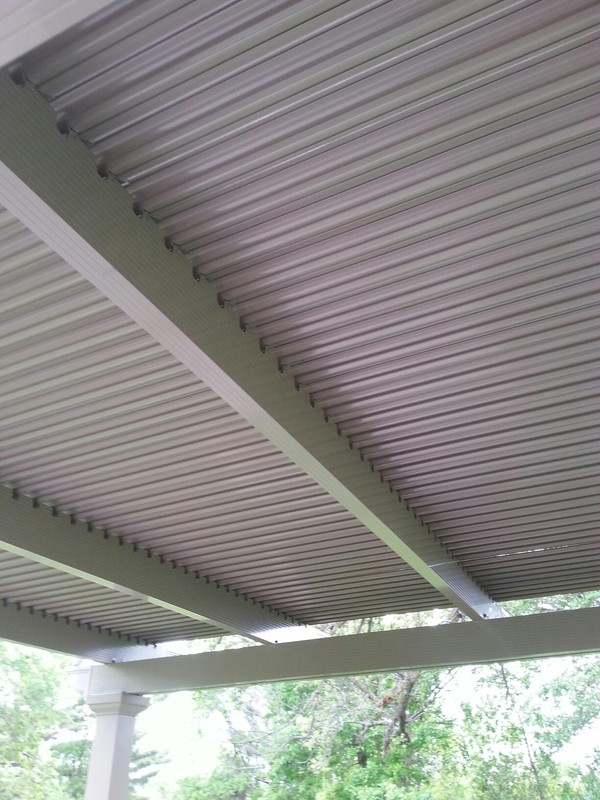 Extruded louvers with a return lip designed to help channel the flow of rainwater. To learn how you can have a louvered pergola installed at your home in San Diego, CA, call TEMO today.